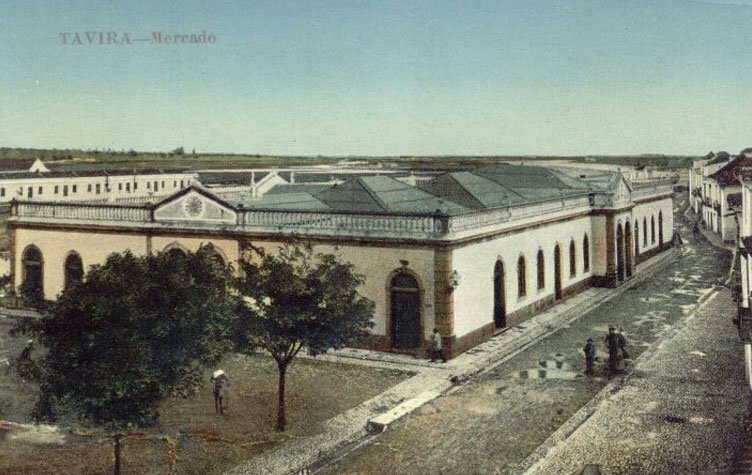 The old market in Tavira also known as Mercado da Ribeira, was built around 1887 and it was originally very similar to what you can see today, except with much more people and activity at that time. I remember going with my mother to shop for groceries in this exact same place, you’d find everything in there, from the biggest variety of fish and seafood I can ever remember to the most sweet fruits. 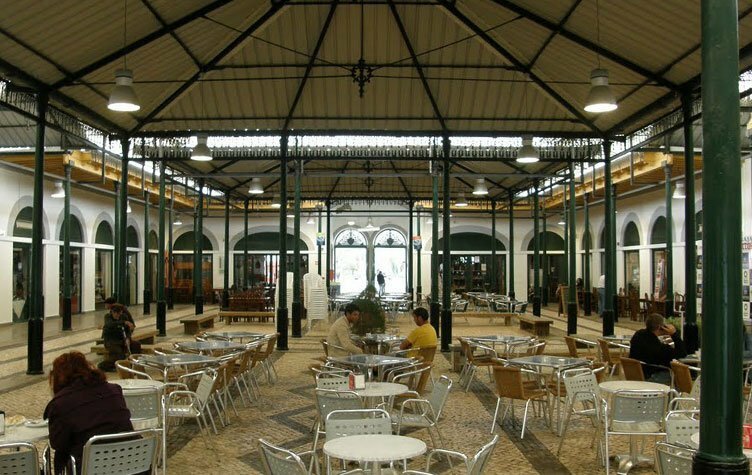 Around 1998 the market was decommissioned from its main commercial activities and the complete restoration process ended in 2001. 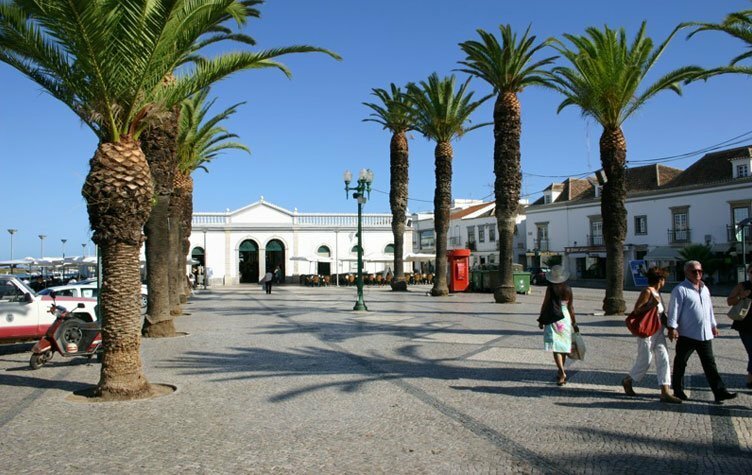 Since then it became an historic and touristic landmark for the city of Tavira. 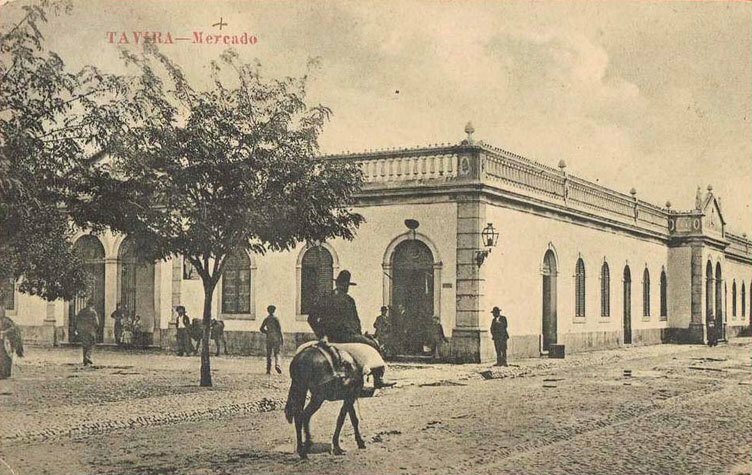 The restoration process that took place around 2001, envisioned mostly the preservation of the original architectural facade while the interior has been mostly completely modified to accommodate a cozy atmosphere surrounded by small shops and restaurants. A nice place to have a coffee or a ice cream in an esplanade, or inside when it’s cold.